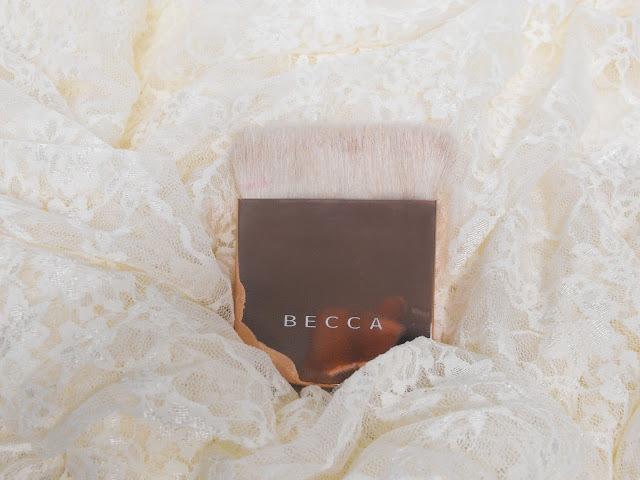 It’s been a long time coming but I've finally been using Becca long enough to form an opinion about their products. I know everyone and their mama has been trying to get their hands on Champagne Pop by YouTube makeup goddess Jaclyn Hill. Which by the way is now a permanent product. I had to see what all the hype was. I mean after all Becca is a new comer in the cosmetics game only being about 3 years old. However, they have proven age aint nothin but a number and have been giving other brands a run for their money. 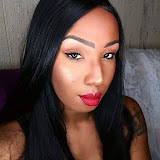 So much so I believe Champagne Pop may be the reason so many other big names have been coming out with highlighters left and right (just this girl’s opinion). After having enough time to actually try out the products I’m finally able to give my 2 cents. I think this brush is absolutely amazing and gives the skin a flawless appearance. It can be used with liquids or powders and the bristles are SO soft! Besides the feel of this brush the thing I like about it the most is how well it fits in my hand. There is just something about the shape that I love! I was lucky enough to get my hands on this limited edition gold brush before it was gone but they have the original always in stock! Yes, Champagne Pop is beautiful! 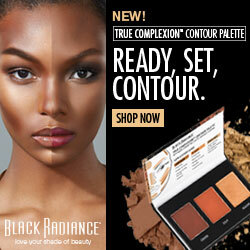 I have worn it a few times but I feel for my deep skin tone a color like Blushed Copper is more appealing on. I feel like a bronzed goddess when I wear this (or what I imagine a bronzed goddess would feel like). 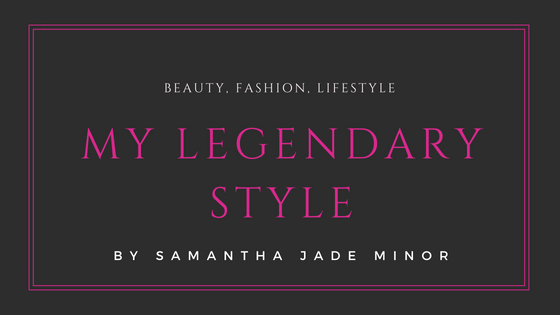 It’s easy to blend and a gorgeous color! This foundation is hands down one of my all time favorites. I get full coverage from it and it doesn’t oxidize like other brands do. When I put this foundation on my skin doesn’t look cakey. It still looks like skin! I love the Shimmering Skin Perfector in the liquid form because it’s perfect when I don’t want a full face of makeup. It just gives me a really nice natural looking glow. The Rose gold is beautiful but my favorite is the Topaz. Actually, I think it’s everyone’s favorite because it’s been sold out for months but I’ve got the Rose Gold, which is the next best thing. The Beach Tint is lip and cheek stain something I used to wear a lot when I was younger before I really got into makeup. It makes me feel a bit nostalgic. 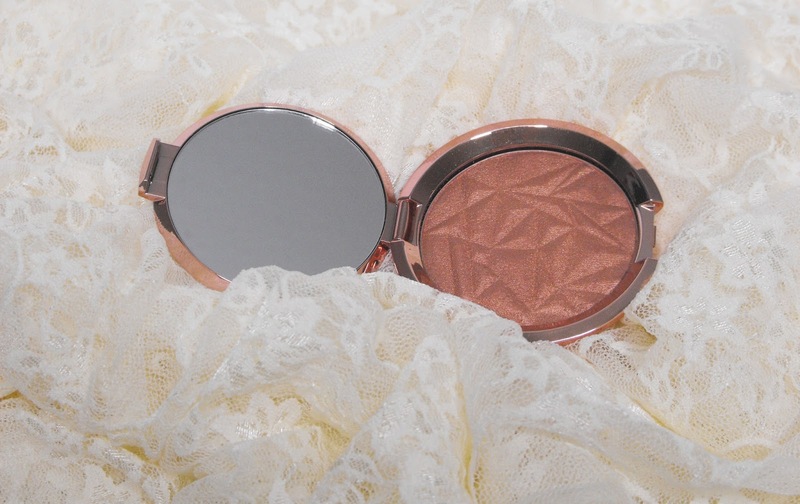 The color is beautiful and goes great with the Rose Gold Shimmering Skin Perfector. 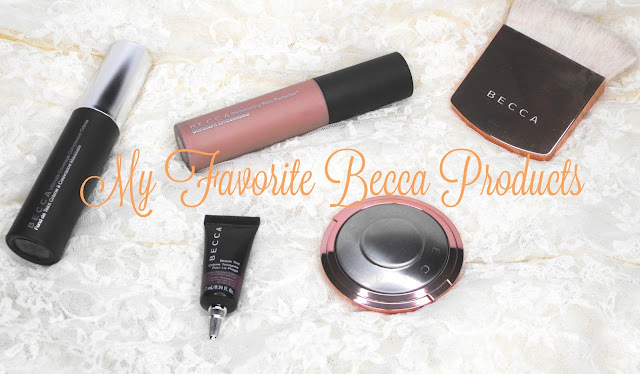 I’m glad I finally gave in and splurged on some Becca products because I love them! There are a few more items I’d like to try and once I do I’ll let you know how I like them. All of these products can be found on the Becca website, Ulta and Sephora. 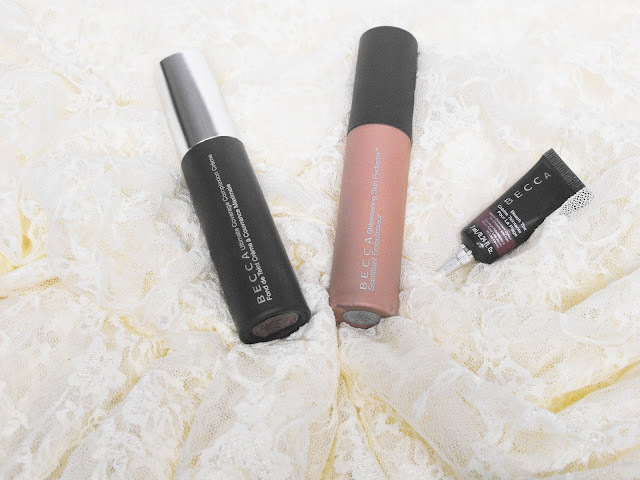 What’s your favorite Becca product? If you haven’t tried it is there something you’d like to get your hands on? Let me know in the comments. How have I never seen that shimmering skin perfector?! I need it! !